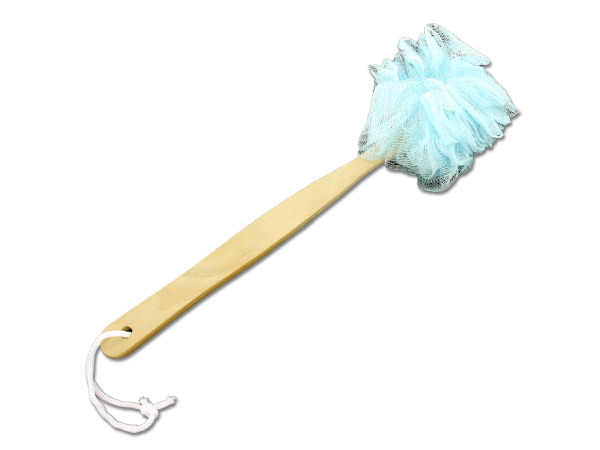 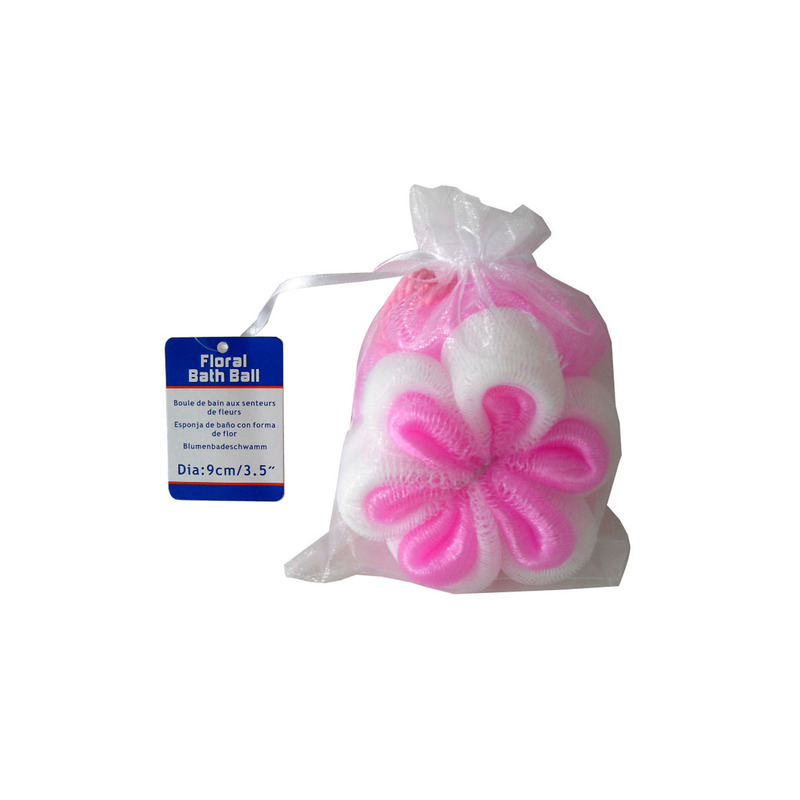 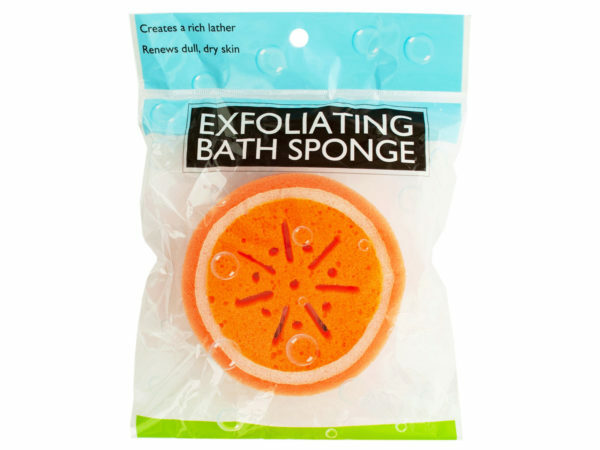 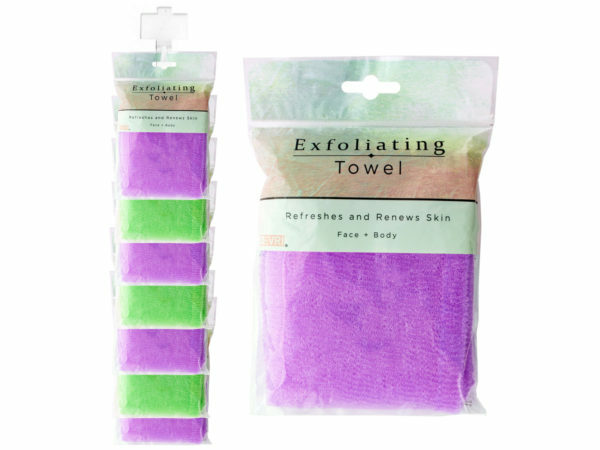 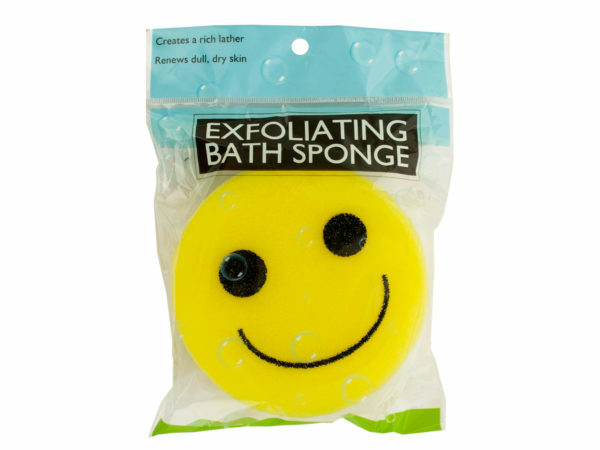 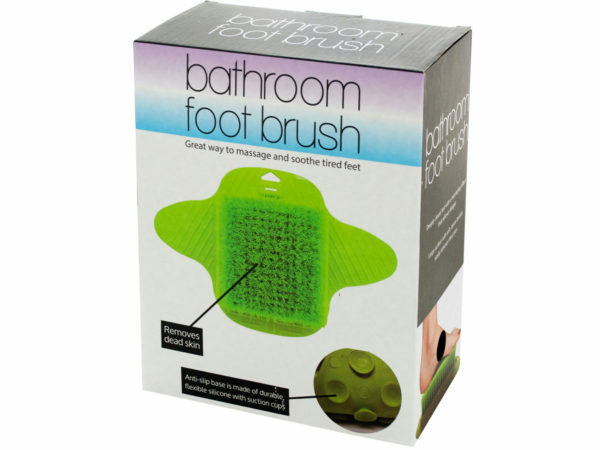 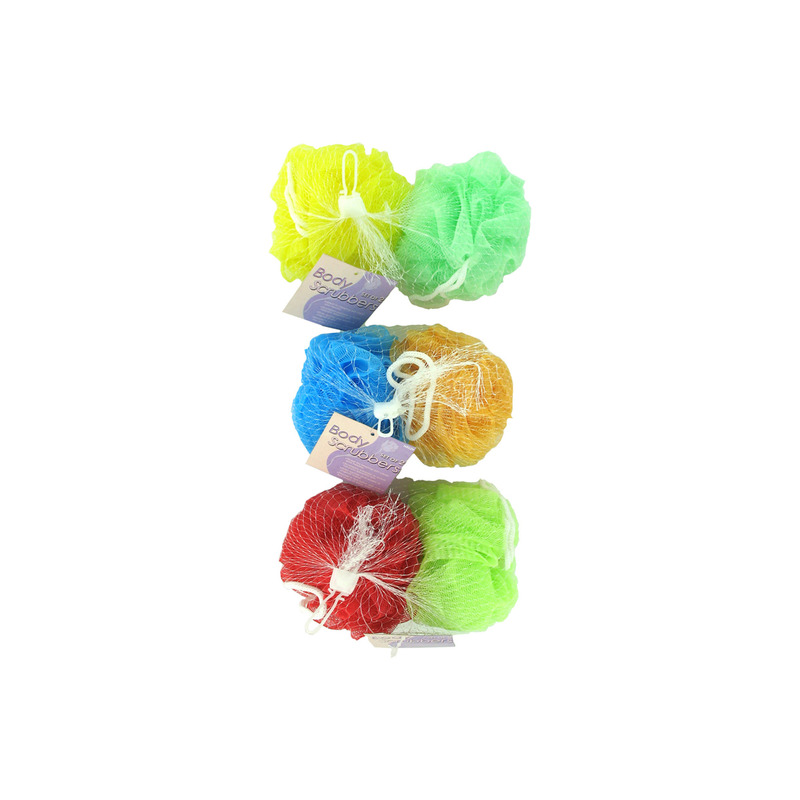 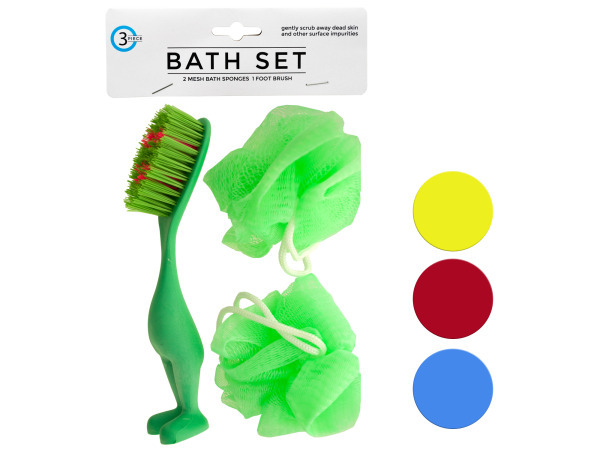 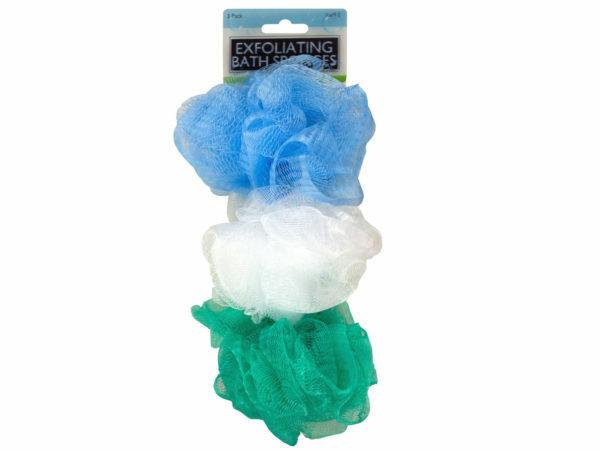 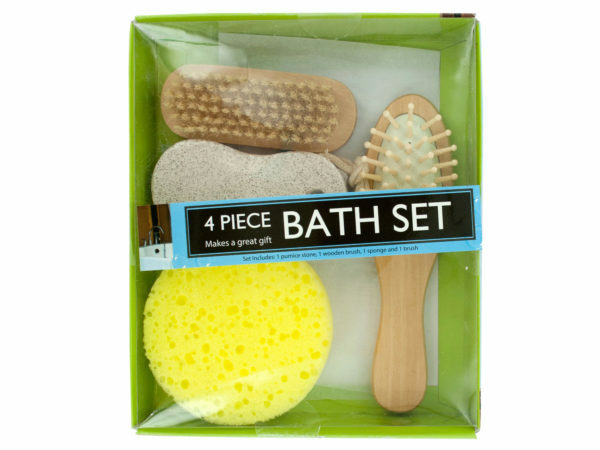 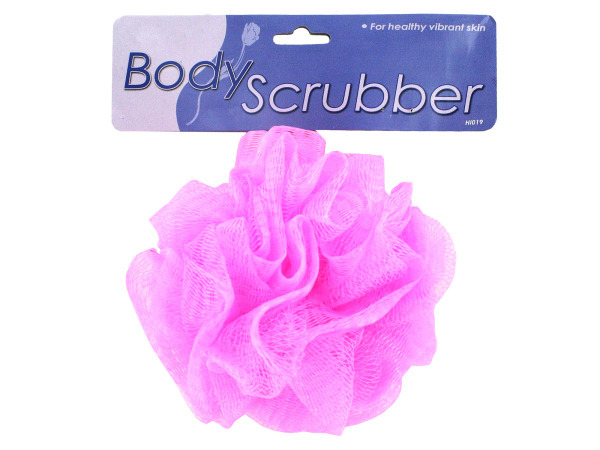 Choose from a variety of fresh bath scrubbers and sponges for your bathing pleasure. 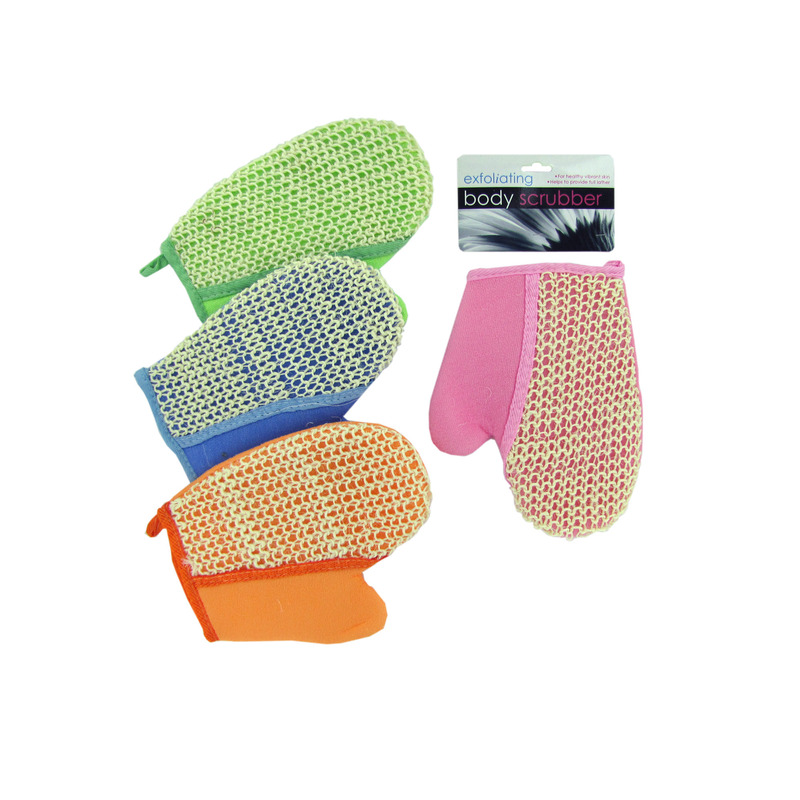 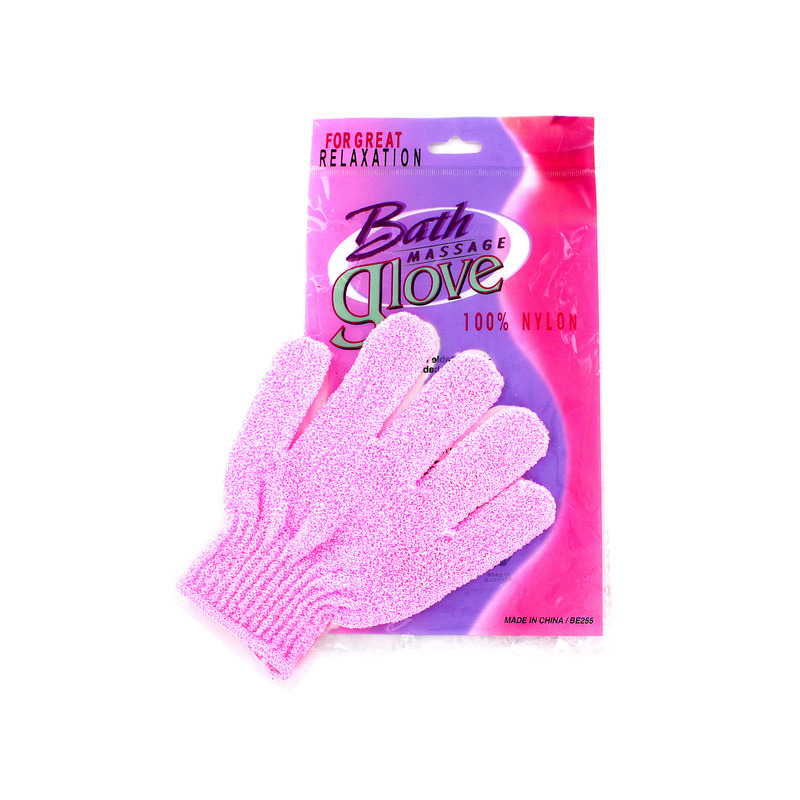 Options include scrubbers, poufs, loofahs, bath gloves, gift sets, and sponges. 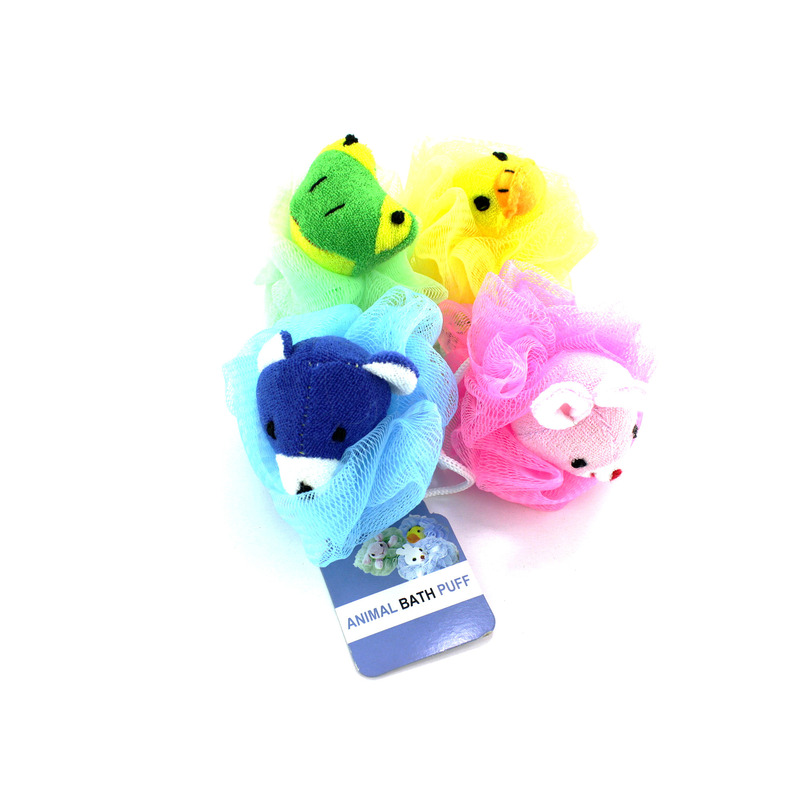 Make bath time more playful with our fun sponge shapes, and protect your toddlers with our antibacterial child poufs. 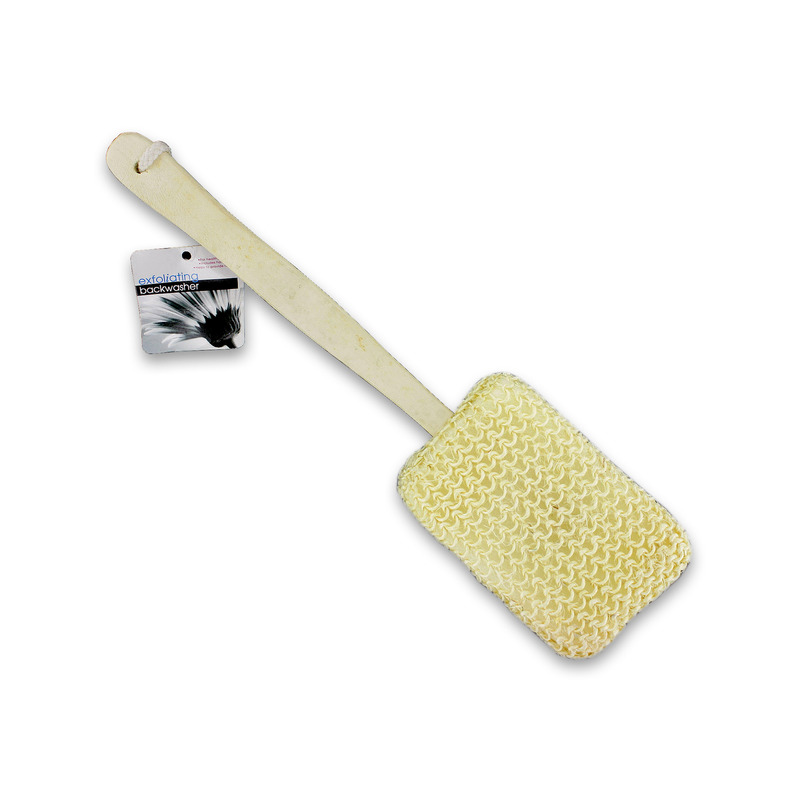 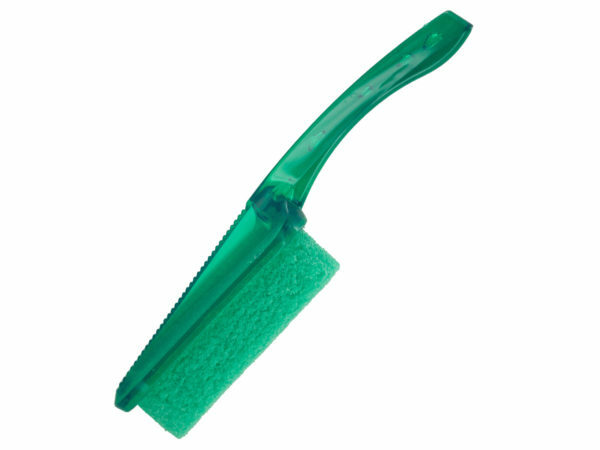 Be sure to check out our exfoliating brushes and scrubbers with handles for your back and those other hard to reach places. 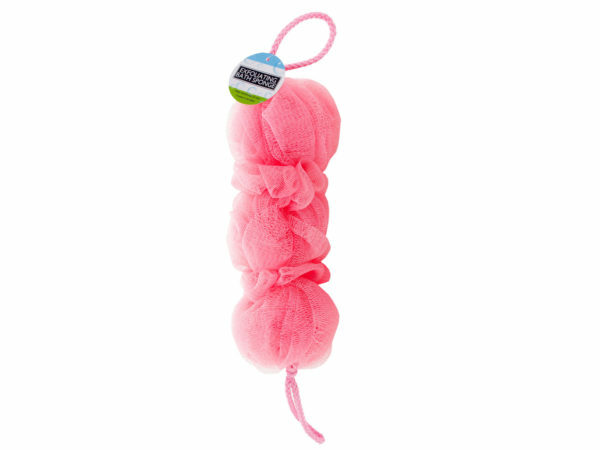 Whether you are going for a quick shower in the morning or getting ready to soak in the bath to unwind after a long exhausting day, it’s always feels cleaner to wash with a new pouf or sponge.